Your employees are an integral part of your company’s success so it is very important that you show them recognition and appreciation for all they do. 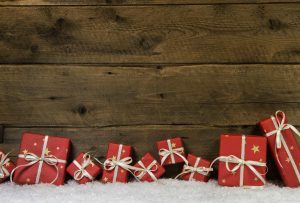 As we start the holiday season in earnest, you are probably looking for gift ideas to show employee appreciation. Luckily, we can help with that. All it takes is some careful thought and the right resources to find that perfect gift. Check out these 13 creative gifts for employee appreciation. Keeping your staff stress-free and happy is important to your bottom line. One way to ensure this is to treat everyone to some spa treatment. For one special day bring in a masseuse and/or manicurist that all your employees can take advantage of. Set up an appointment schedule that will everyone who wants a spa treatment can get one. If you have music lovers on staff, who prefer vinyl records to CDs and digital, then check out Vinyl Me, Please, a record of the month subscription club. Each vinyl box set also comes with a cocktail pairing recipe. Just make sure the employees you gift with this have a turntable at home. Whether it is for a job well done for a specific project, or as a holiday gift, gift cards are a great gift for employee appreciation. It allows your employees to choose what they want to spend the money on. So go ahead and get a gift card for their favorite coffee shop or restaurant or get a Visa or American Express gift card for more options. They will appreciate the thought and you will rest easy knowing that they will enjoy their gift. Another great way to show employee appreciation, especially around the holidays, is to give your employees a bonus. It shows them that you recognize that the success of the company is directly correlated to their hard work. Your employees will feel like an integral part of the team when you give out yearly bonuses based on the success of the company. If they know they get a Christmas bonus every year, your employees will work hard to make sure the company has a profitable year. Don’t underestimate the power of giving extra days off as corporate gifts. All of your employees will appreciate having an unexpected extra day off. Who couldn’t use one of those? Sometimes the gift of time is the best gift of all. Who wouldn’t like an extra day to spend time with family and friends or to just relax in bed all day? It’s a small thing, but it can mean so much. Create a group that is responsible for celebrating birthdays at the office. A cake and a catered lunch can make an employee feel special. If everyone is amenable, also collect money to get a small gift too. Just make sure you contribute the most. Doing this will make all your employees feel extra special on their birthdays. 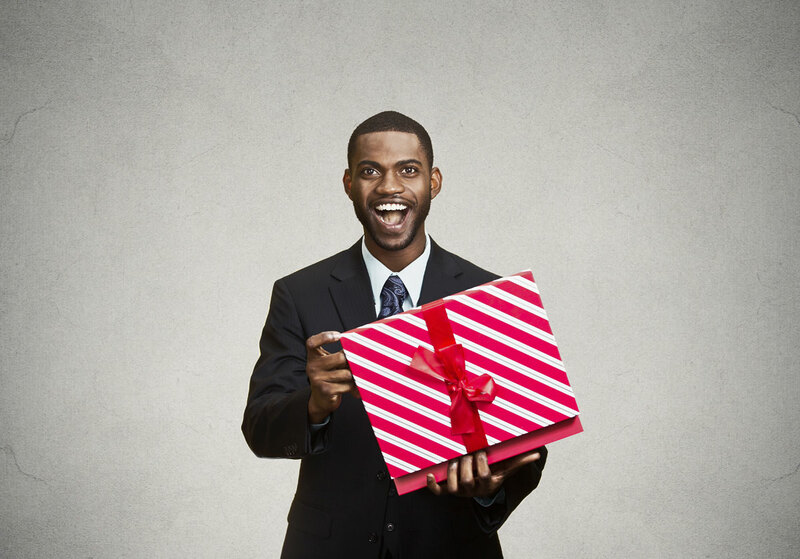 Instead of guessing what your employees would like as a gift, why don’t you just ask them? Create a survey and distribute it to your employees. When you follow their suggestions, you will feel so much more confident about your gift choices. Sharing a meal together is a great way to connect with your employees, especially if you can get out of the building into new surroundings. It is a great way to get to know each better on a more personal level, and it gives everyone a chance to take a small break and decompress in the middle of the day. Ask your employees for suggestions on where to go and they will feel even more appreciated. Think about having one or two places as regular company hangouts for all special lunches throughout the year. If leaving the office is just not possible strategically, then bring some treats into the office instead. One fun option is to set up a Sundae Bar for every shift. Your employees will love having a sweet treat in the middle of their work day and by setting it up as a bar, everyone can put together their own creation. If you have a special employee that you want to recognize who works remote, he or she will love the Hub27 Workspace. This cabinet designed by ErgotronHome doubles as a wall-mounted standing desk. Works very similarly to a Murphy bed. 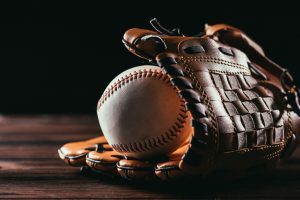 Through companies like Fanchest you can get your employees that are collectors a memorabilia box filled with sports apparel, hats, collectibles and team gear. You can even upgrade it for some signed merchandise. Your beer-loving employees will love a cool beer growlers like those made by Shrine Vessel Growlers as an employee appreciation gift. These particular ones come with a deep threaded cap to help keep the carbonation. For some people, the quickest way to their heart is through their stomachs. 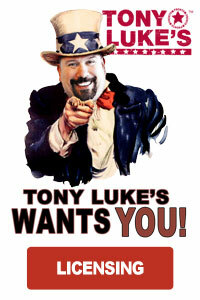 If you have Philly cheesesteak lovers on staff, then they will love Tony Luke’s new frozen cheesesteaks. It is one of the most popular food gifts to send. Don’t let the word “frozen” throw you. Tony Luke’s has developed a special technology that allows them to cook the cheesesteaks fresh and the freeze them. 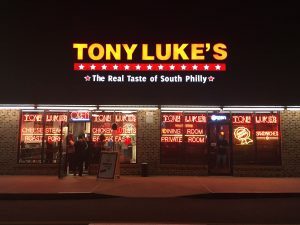 All your employees have to do is bake them in the oven for 20 minutes and they will still be able to enjoy that South Philly taste they expect from Tony Luke’s. 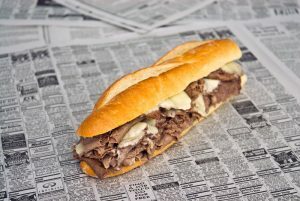 A pack of the best Philly cheesesteak can easily be mailed directly to each of your employees’ home or you can have it mailed to your office where you can distribute them individually. Share a Philadelphia icon with your employees. It will be a gift they will never forget. For more information on finding creative gifts for employee appreciation or to learn more about Tony Luke’s, check out their website or give them a call today.